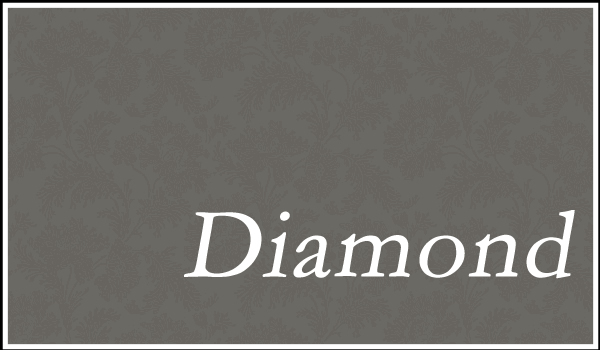 The Reflectalux Diamond range is our precision crafted & ultra-smooth Aluminium sliding door system. It can be used to create a sophisticated & ultra modern look. Available in a choice of satin or polished frames that will delight the eye! 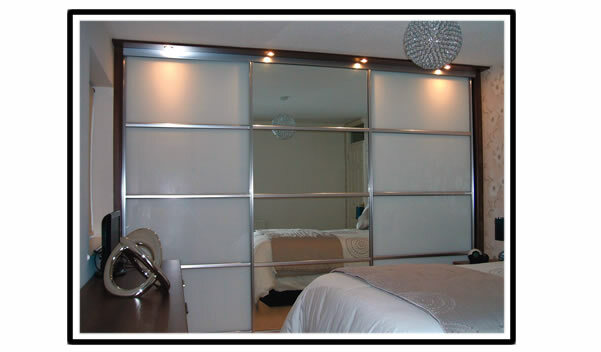 Due to the Diamond range having the unique design feature of being double sided it can be used as a room divider or across the entrance to an en-suite bathroom or dressing room. To compliment your new fitted wardrobe we have a range of interior ideas to provide you with ideal storage solutions here.